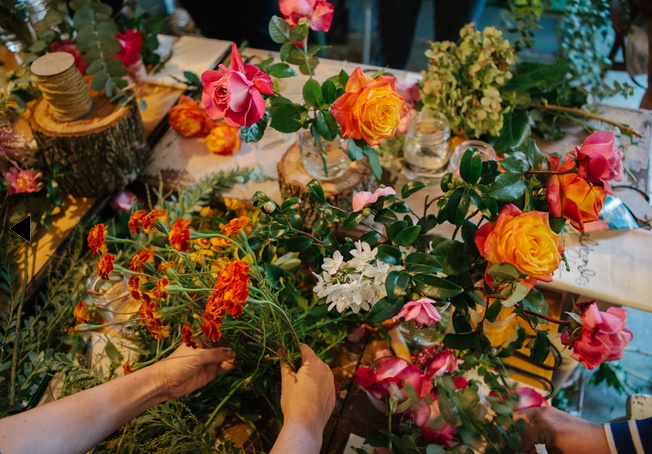 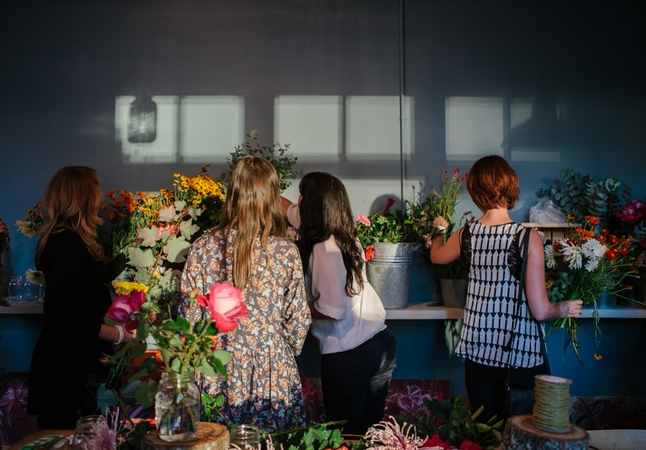 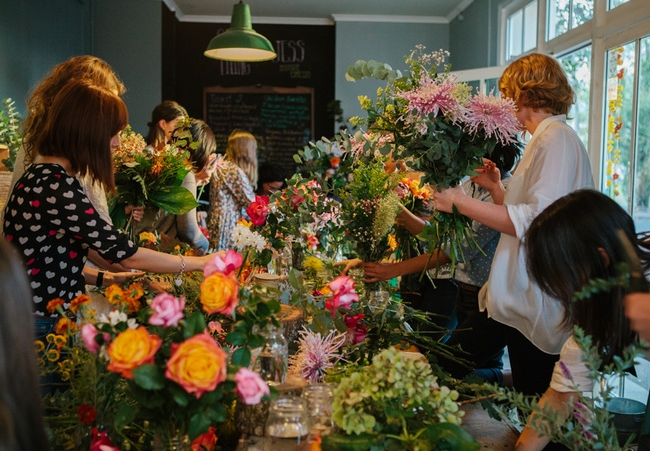 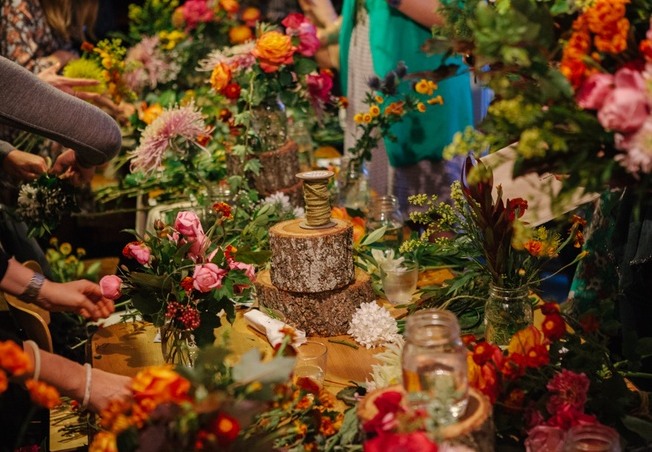 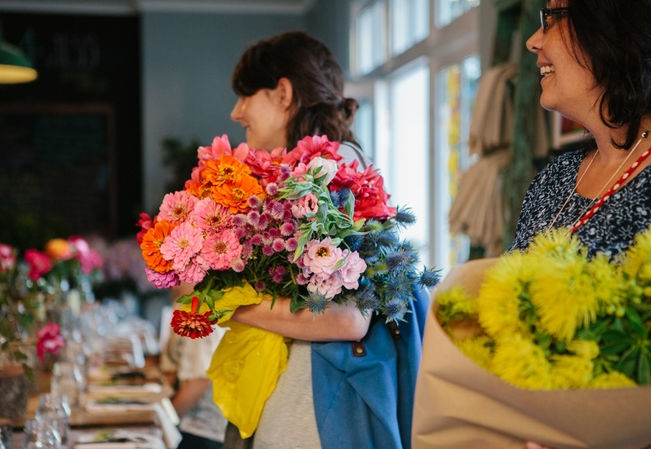 This past weekend Kinfolk Magazine hosted flower potluck gatherings across the world to celebrate the northern hemisphere’s entry into spring. 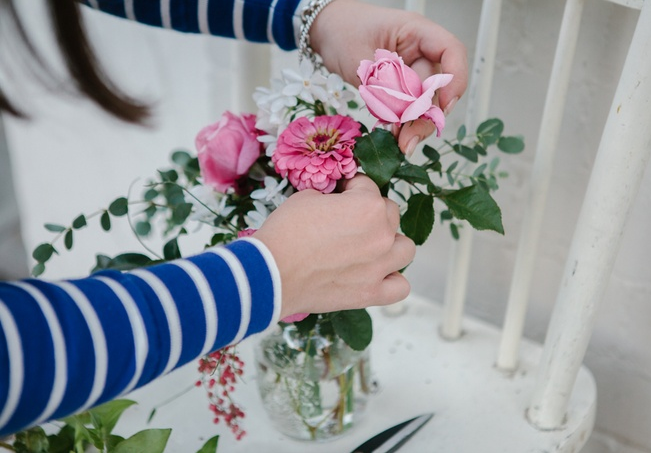 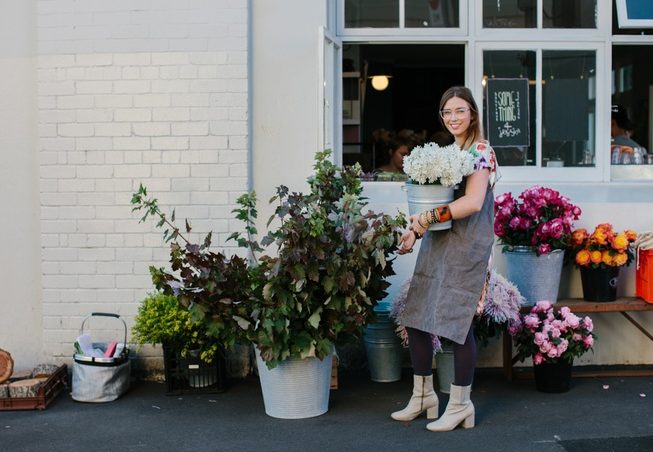 Despite our autumnal weather Sydney was lucky enough to be included with an event in Chippendale hosted by photographer and designer Luisa Brimble along with floral and botanical stylist Aleksandra Schutz. 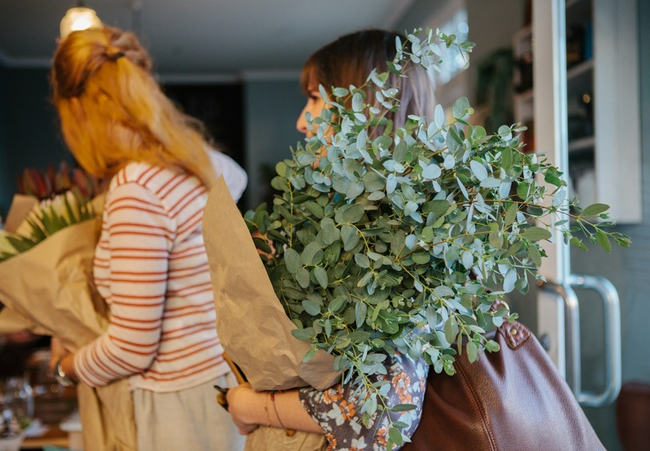 Guests were asked to bring an armload of flowers or greenery whether from their backyard, their local florist or the side of the road. 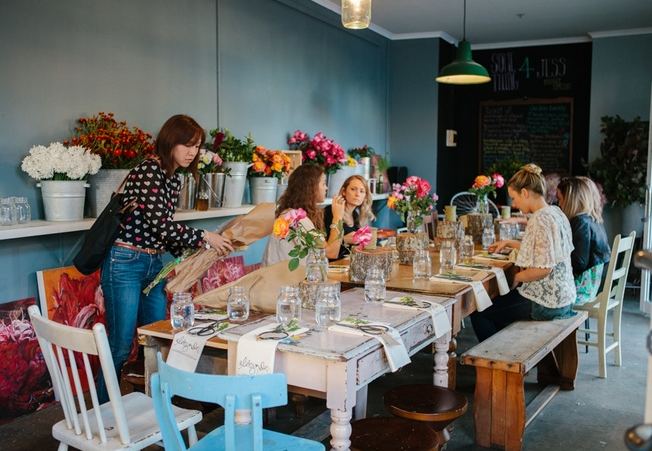 Here are the resulting pictures taken by Luisa Brimble for Broadsheet. 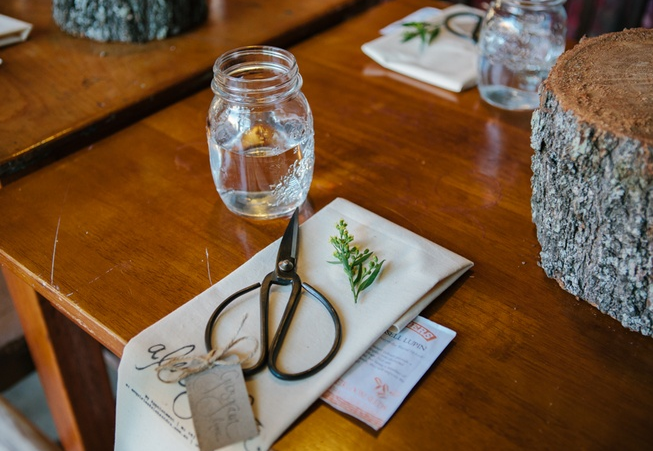 Beautiful scissors $14 from Grosgrain.